Fortnite has dropped its first Season 6 content update, which includes a new trap, some extra options for Playground Mode, and more. 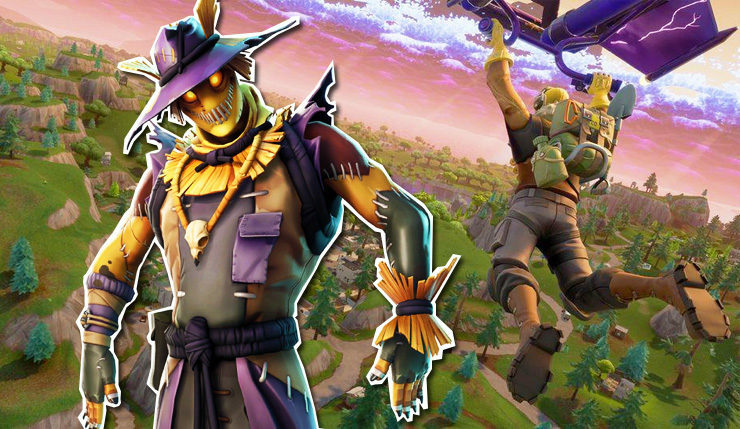 Additionally, a variety of Halloween-themed cosmetics, which will presumably launch later this month, have been outed by the folks at Fortnite: Battle Royale Leaks. You can check those out, below. If you need to know about every minor bug fix included in Fortnite patch 6.01, you can get the full, unabridged notes right here.